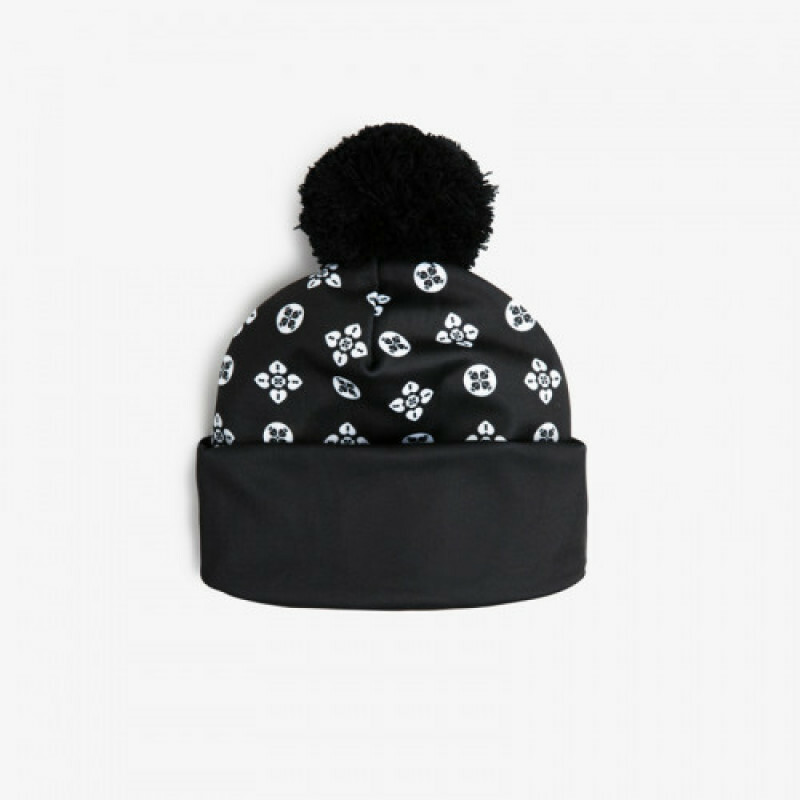 Whether you are trying to stay warm or look fashionable, sometimes the easiest thing to do is throw a hat on and get your day started! 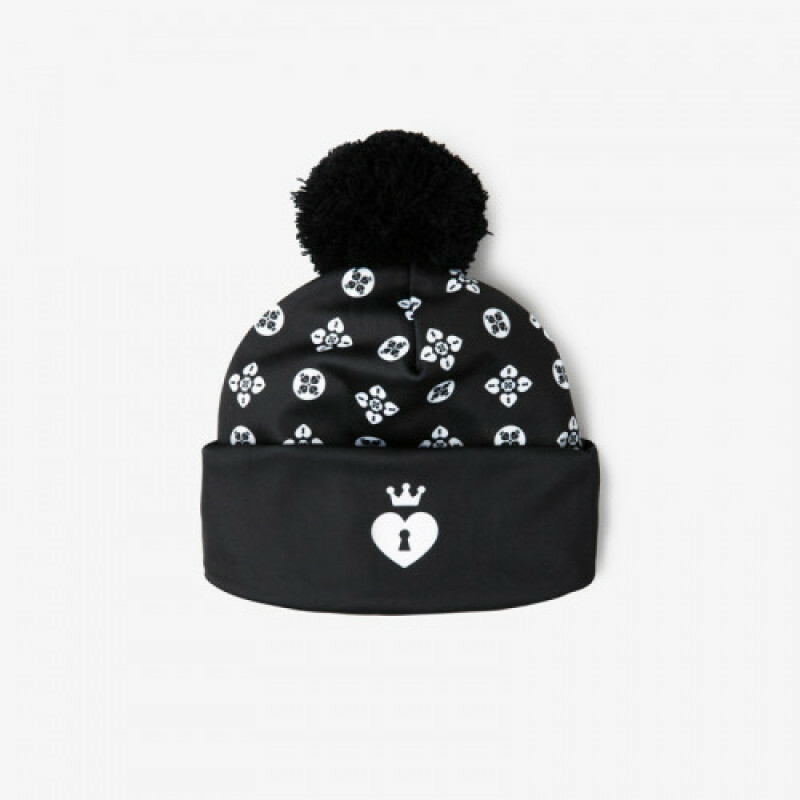 This MV Beanie will be a staple piece you can match with any outfit! One size fits all.